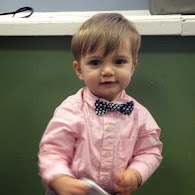 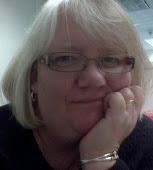 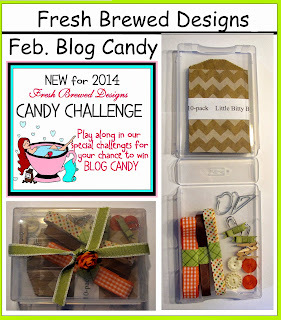 Fresh Brewed Designs has BLOG CANDY!!! 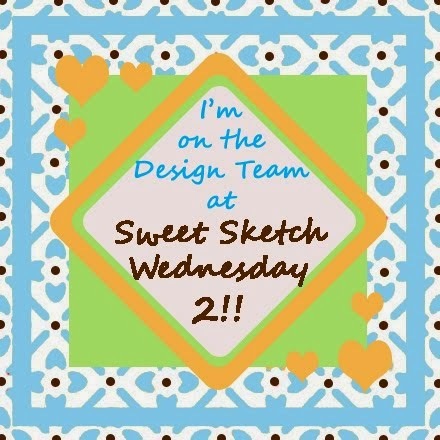 Create using an image from Fresh Brewed Designs!! 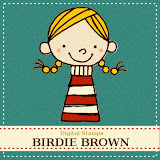 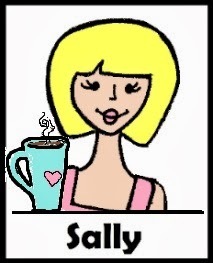 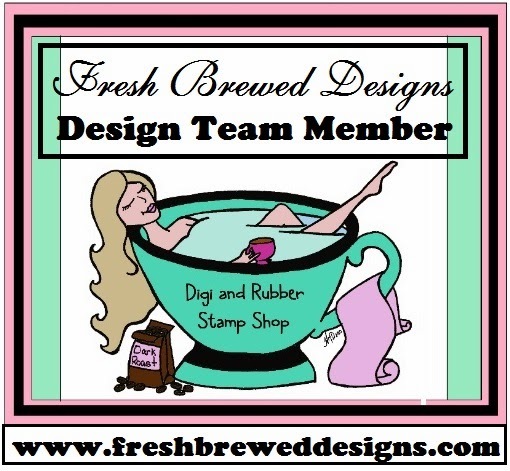 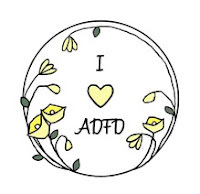 **Create a NEW card using an FBD image (Digi or Rubber Stamp from Fresh Brewed Designs). **Can enter up to 3 times each. 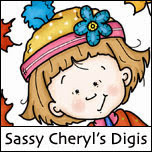 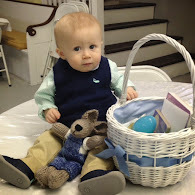 **MUST post CANDY badge on your sidebar (at the top) linking back to Freshly Brewed Challenges and add this blog candy photo in EACH post with your card with a link back to this post.